Arnthor Birgisson has teased a new collaboration with Birdy. “Enjoyed being the Piano Man today with @birdyinstagram,” the Icelandic/Swedish songwriter and record producer posted to Instagram on Wednesday (September 13, 2017). Birgisson recently co-wrote “When Ur Sober” for British singer/songwriter Taya alongside Emma Davidson-Dillon and Wayne Hector. The Diztortion and Mark Ralph-produced cut is now available via iTunes, Apple Music, Amazon, Google Play, Tidal and all other digital streaming platforms. Birgisson’s extensive resume boasts further works with Ina Wroldsen (“Lay it On Me”), Shontelle (“Impossible”), Tove Styrke (“Ego”), Leona Lewis (“My Hands”), Kim Cesarion (“Naked”), Tiaan (“Devil’s Touch”), Jennifer Lopez (“Play”), Selena Gomez (“Write Your Name”) and 5 After Midnight (“Up in Here”). Birdy, on the other hand, is expected to release her fourth studio collection – featuring additional alliances with Johan Gustafson, Grades, Jennifer Decilveo, – later this year via Warner Music Group / Atlantic Records. British singer/songwriter Birdy – born Jasmine Van den Bogaerde – has teamed up with Jennifer Decilveo and GRADES for a new collaboration. He also contributed to the next projects by Jessie Ware, Cosima, Kyla, Ava Lily, Bonzai, Liv Dawson, Starley, Dua Lipa, Jasmine Thompson, Mahalia, Ella Henderson, Taya, Jess Glynne, Kenzie May, Neiked, Becky Hill, WAFIA, Natalie La Rose, Georgia Ku, Wolfie, Gabi Wilson, and Imani Williams. Birdy, on the other hand, is expected to release her fourth studio collection later this year via Warner Music Group / Atlantic Records. 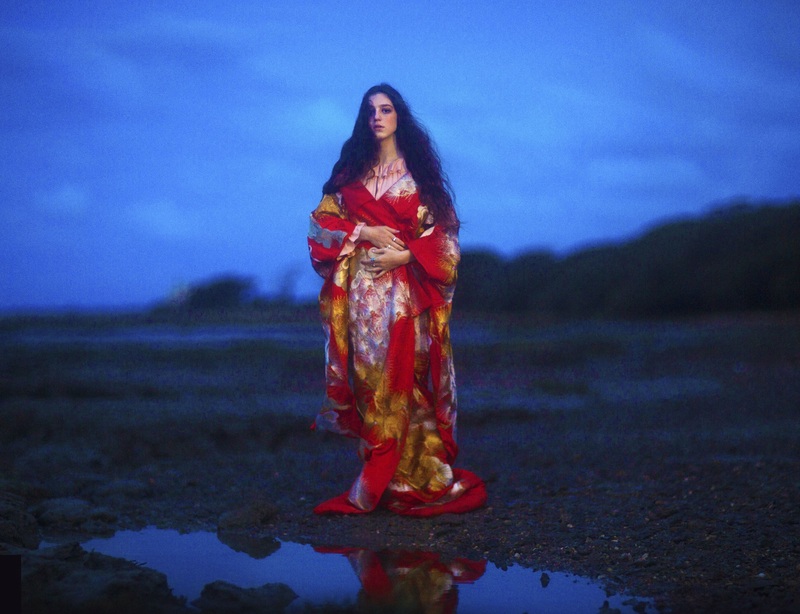 Birdy has premiered the music video for her new single. The British singer-songwriter posted the visual clip for “Words” to her YouTube Channel on Monday (June 20, 2016). “Words” was co-written by Australian recording artist Conrad Sewell, whose currently working on his debut album with the likes of Andre Harris, Ryan Toby, Digital Farm Animals, Jin Jin, Brian Lee, and Jamie Hartman. Production duties were handled by Al Shux, whose resume boasts further works with Lianne La Havas (“What You Don’t Do”), Erik Hassle (“If Your Man Only Knew”), Lion Babe (“Hold On”) and Ginny Blackmore (“Under My Feet”). Birdy’s latest studio collection “Beautiful Lies” – featuring previous singles “Keeping Your Head Up” and “Wild Horses” – is now available for download via iTunes in partnership with Atlantic Records. Watch the music video for “Words” below. Birdy has shared the music video for her new single online. The British singer-songwriter posted the visual clip for “Wild Horses” to her Vevo channel on Friday (March 11, 2016). “Wild Horses” – now available for download via iTunes – was co-written by John “Johnny” McDaid, whose recent credits include Ed Sheeran’s “Photograph” [Atlantic] and Rudimental’s “Never Let You Go” f/ Foy Vance [Asylum]. Birdy’s third studio collection “Beautiful Lies” – featuring previous single “Keeping Your Head Up” – will be released on March 25 via Atlantic Records. 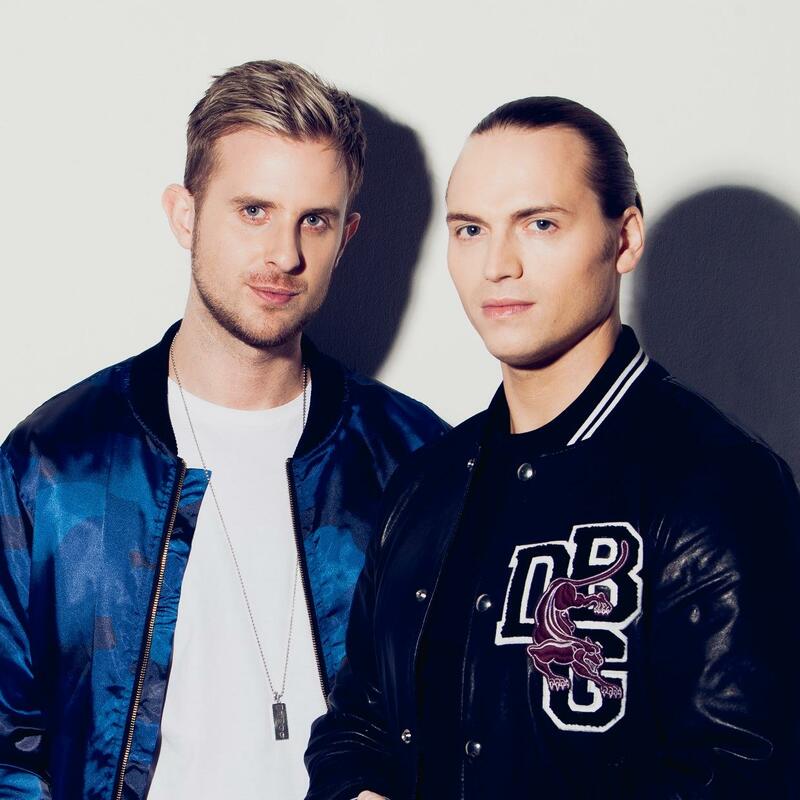 Other album contributors include Sam Romans (AlunaGeorge), Wayne Hector (Fleur East), Steve Mac (Shakira), Teddy Geiger (Shawn Mendes), Danny Parker (Zedd), Robopop (Nick Jonas), Justin Parker (Seal) and Ammar Malik (Jojo). 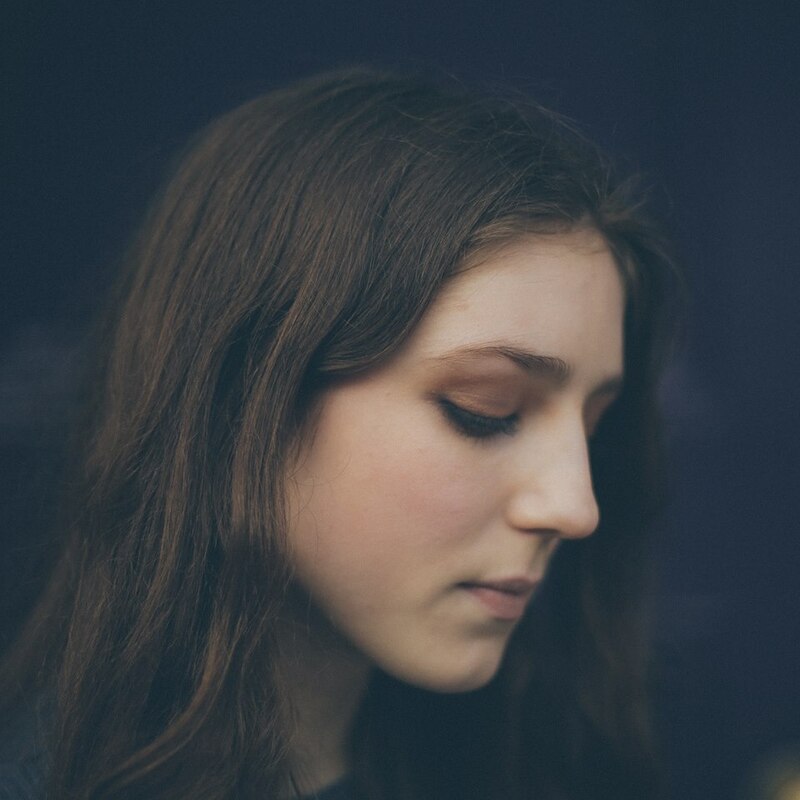 Birdy has previewed a new song online. The British singer-songwriter posted the audio clip for “Beautiful Lies” to her YouTube channel on Friday (February 19, 2016). “Beautiful Lies” was co-written and produced by Sam Romans, whose other credits include Mary J. Blige (“Doubt”), Disclosure (“Jaded”), Melissa Steel (“You Love Me?”), Olly Murs (“We Still Love”) and Kwabs (“Father Figure”). Meanwhile, Birdy’s third studio collection of the same name – featuring the Wayne Hector-penned / Steve Mac-produced lead single “Keeping Your Head Up” – will be released on March 25 through Atlantic Records. Other album contributors include TMS, Jamie Hartman, Ammar Malik, Teddy Geiger, Amy Wadge, Daniel “Robopop” Omelio, Justin Parker, Conrad Sewell, Simon Aldred, Melisa Bester, John McDaid, and Daniel Parker. Fans of Romans songwriting and production works, on the other hand, should look out for the next releases by AlunaGeorge, Lapsley, Rudimental, Gorgon City, John Legend, Ella Henderson, Sigma, and Alicia Keys. Listen to the audio clip for “Beautiful Lies” below. Birdy has premiered the music video for her new single online. The British singer-songwriter posted the visual clip for “Keeping Your Head Up” to her YouTube channel on Friday (January 29, 2016). “Keeping Your Head Up” was co-written by Wayne Hector (Ella Eyre, Olly Murs) and Steve Mac (Kelly Clarkson, Leona Lewis). Birdy’s upcoming third studio collection “Beautiful Lies” is scheduled to hit stores and online outlets on March 25 through Atlantic Records. Other album contributors include Sam Romans (AlunaGeorge), Jamie Hartman (Kacy Hill), Justin Parker (Sinead Harnett), Johnny McDaid (Ed Sheeran), Ammar Malik (Shawn Mendes), and Robopop (Lana Del Rey). Watch the music video for “Keeping Your Head Up” below.